Nursing mothers in Burlington County will soon have new, private accommodations for breastfeeding or pumping at county buildings thanks to an initiative led by Freeholder Director Kate Gibbs. The modern facility enhancements come as the Freeholder Board continues to identify and address issues that affect women in the workplace. In order to address this important need for women, Freeholder Director Kate Gibbs has directed the placement of free-standing mother’s rooms in the County Administration Building, County Department of Human Services Building and the Burlington County Library. The movable pods are more than seven feet high and wide and provide a power outlet, fold down table and two benches, which will allow women to pump or breastfeed in a clean and comfortable space, free from intrusion. 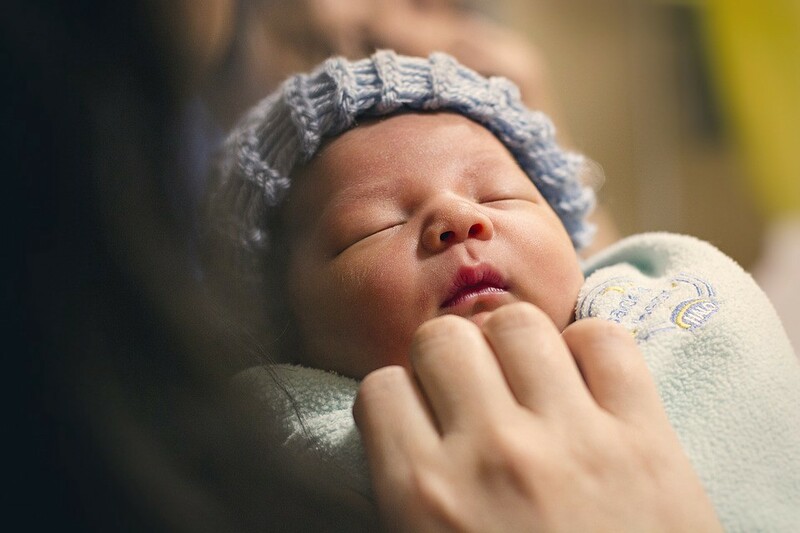 The Freeholder Board previously worked with the Burlington County Institute of Technology, Special Services School District and Rowan College at Burlington County to dedicate a private room for new mothers on each of their campuses. The addition of private mother’s rooms in county buildings joins the Board’s recently enacted equal pay resolution to promote gender equality in the workplace. Additionally, Freeholder Director Gibbs instituted mandatory sexual harassment training and retraining earlier this year for all county employees.